Join us for a free hearing health talk and screening with Arnold Hearing Centres' own Alexandra Kay! Let our hearing professional talk to you about signs of hearing loss and general awareness. 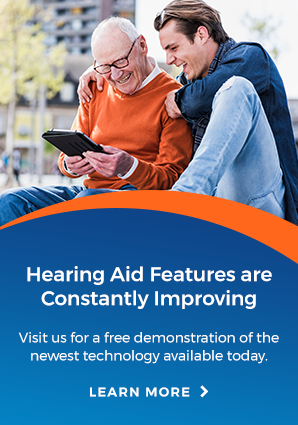 During the afternoon Alexandra will also be doing free hearing screenings. Your hearing is important! Learn what you can do to enhance it. The talk will be on Tuesday, October 2nd at 2 pm and 6 pm. The hearing screenings will take place between 3 pm and 6 pm. The event will be located at the Stanley Park Community Centre, 505 Franklin Street North, Kitchener. Call the Stanley Park Community Centre for more details, (519) 741-2504.